Buckeye RV is America's Forest River Flagstaff E-Pro RV dealer. We offer affordable nationwide delivery of your new Flagstaff E-Pro Travel Trailer. Your new Flagstaff E-Pro comes with a Lifetime Warranty with Nationwide Claiming Network at Any RV Service Center Across the USA and Canada. 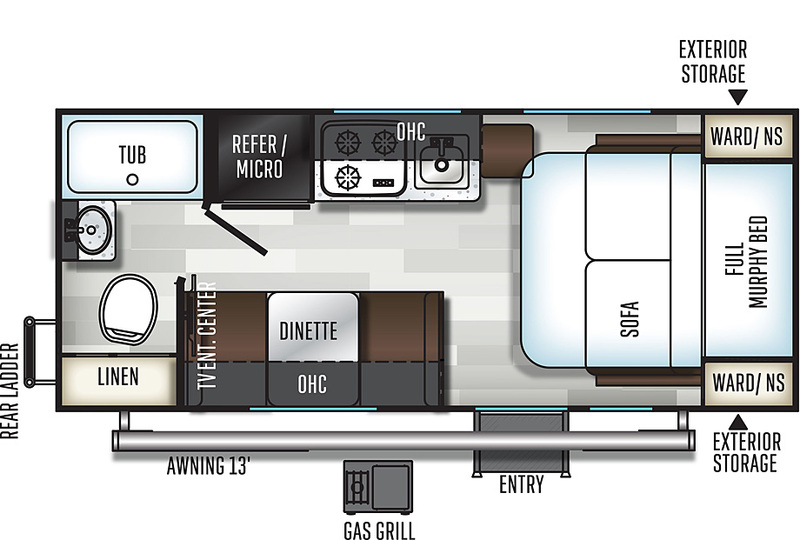 Our discounted Flagstaff E-Pro RV Prices are so low, we can't show them online, but we will email it to you Instantly! Get Your Price Now!